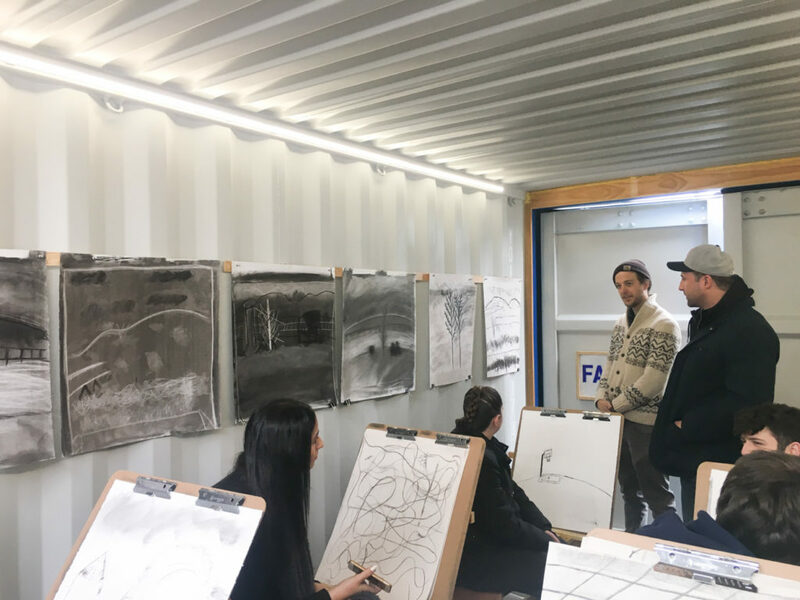 Visit Freshkills Park for an artist-led observational drawing workshop in Fastnet, a shipping container converted into a studio and project space! This workshop will create a visual awareness of the landscape and foster an understanding of the consequences our actions have on the environment through discussion. Fastnet was purchased by artist James Powers in 2015. Since then, the container has been used as a gallery, sauna, and gathering space. 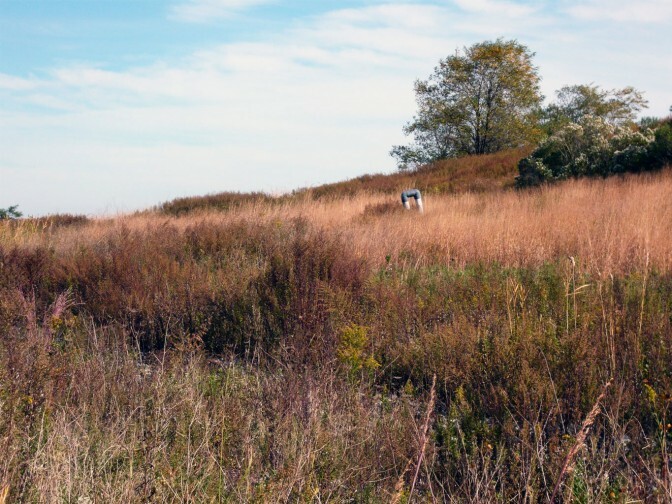 At Freshkills Park, Fastnet is fitted with drawing horses in order to lead plein-air observational drawing workshops. We will meet in the parking lot at the corner of East Service Road and Wild Avenue before entering the Freshkills Park site together. Use the address 350 Wild Avenue for directions. This workshop is free but registration is required. For more workshop dates, check the calendar.